The American Library Association (ALA) announced the top books, video and audio books for children and young adults – including the Caldecott, Coretta Scott King, Newbery and Printz awards – at its Midwinter Meeting in Seattle, Washington on January 28, 2019. READ ABOUT ALL THE WINNERS (most listed below) HERE! 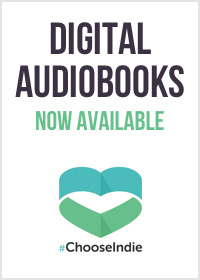 Links to digital audio book award winners!